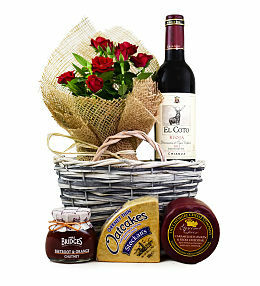 When it comes to that sophisticated, elegant and well refined recipient, you need just the right gift that will leave a lasting impression. 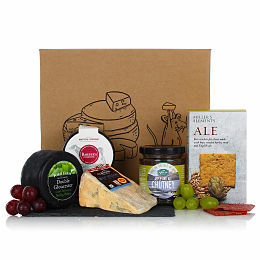 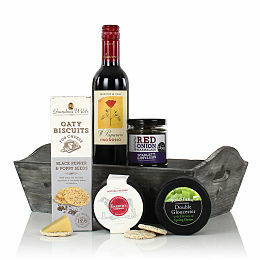 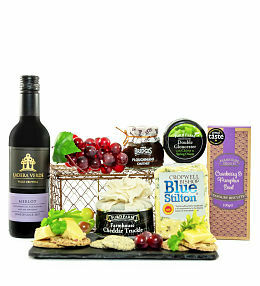 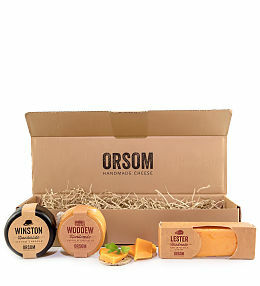 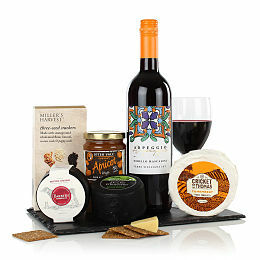 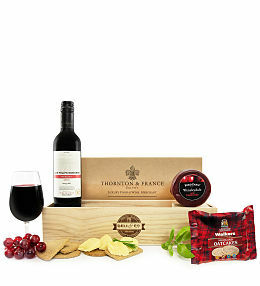 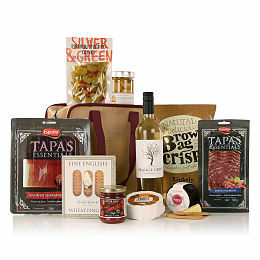 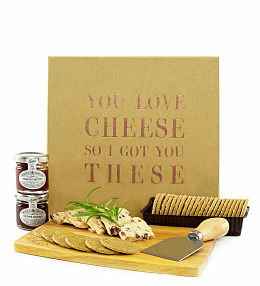 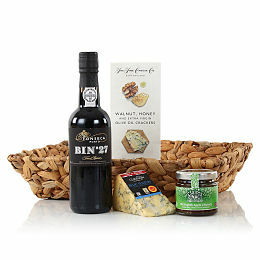 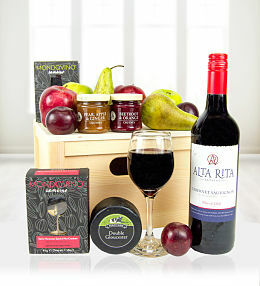 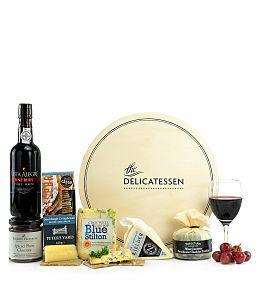 Nothing says "deluxe" more than our gorgeous cheese hampers accompanied by the perfect bottle of wine. 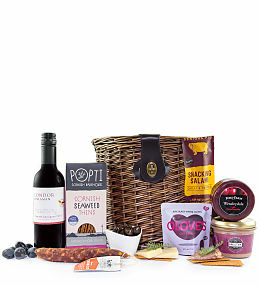 Take your pick from these desirable food hampers the next time you search for that perfect birthday, Christmas or other gifts throughout the year. 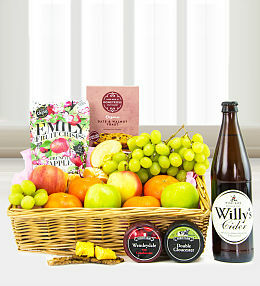 Not only are these hampers stylish but they are wonderfully affordable and also make superb corporate gifts for employees and clients alike. 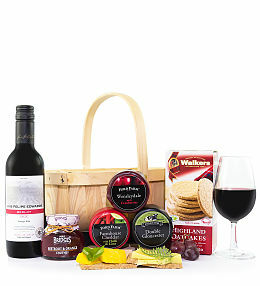 Simply shop around online, make your selection or selections and let our team at Prestige Hampers take care of the rest! 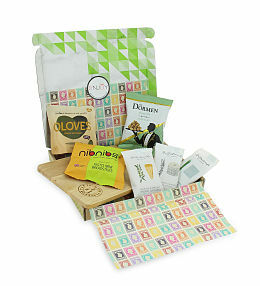 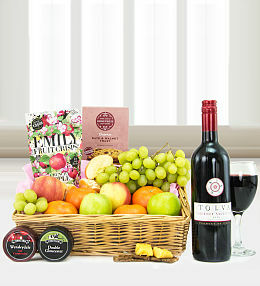 Each hamper is professionally designed, arranged and delivered with care.